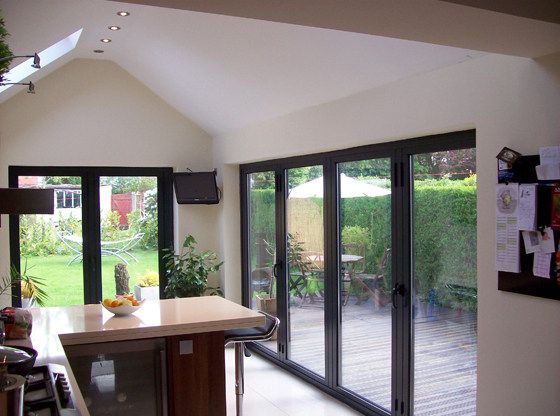 Bi-Folding doors are the perfect choice if you want to open up your home and bring the outside in. 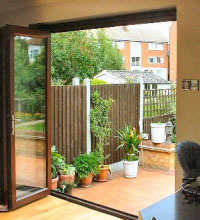 Folding right back, they allow you to open up your living space and are perfect for al fresco dining on patio or decking areas or are also fantastic as room dividers internally. 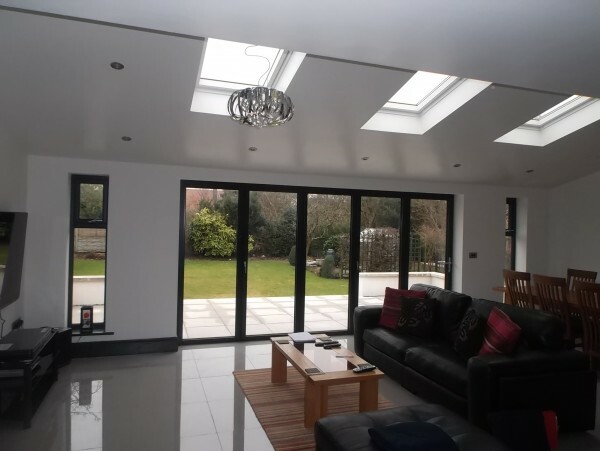 Bi-Folding doors are now more readily available than previously and as such are more competitively priced. 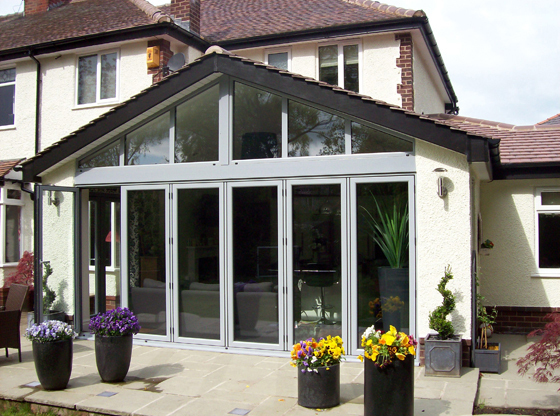 They are also a favourite of Channel 4's Grand Designs. 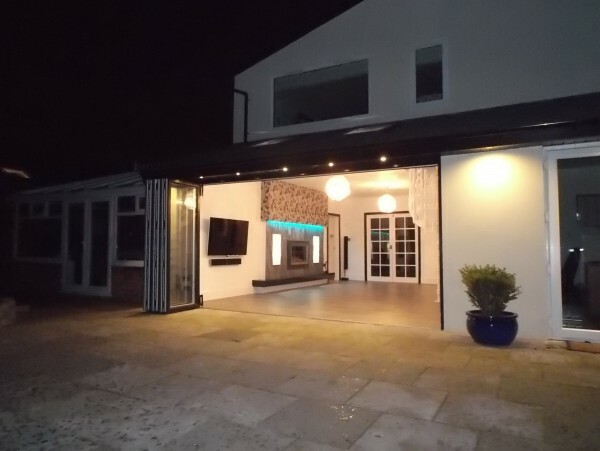 All of our Bi-Folding doors come in a range of configurations and can be used both internally and externally. 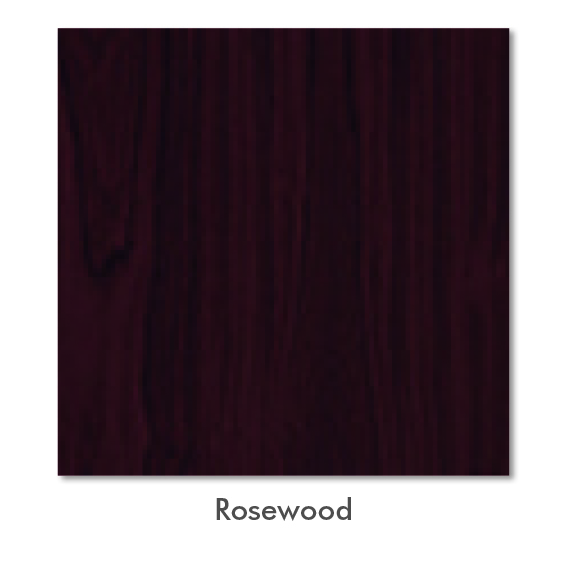 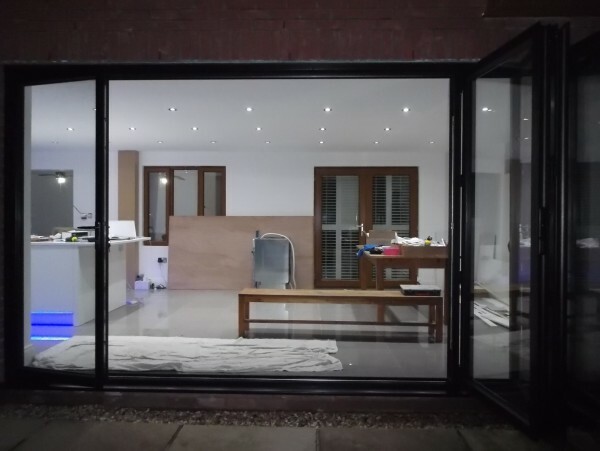 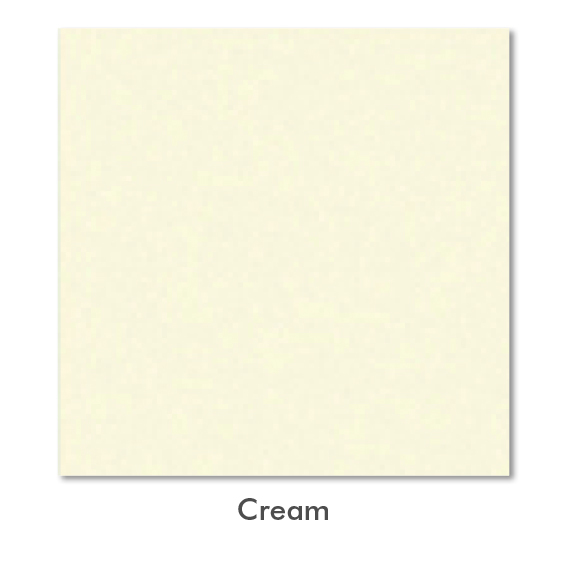 The doors are fabricated in White, Rosewood, Oak and Mahogany UPVC, but if this doesn't suit your requirements you can also choose Aluminium doors which are available in a wide choice of RAL colours. 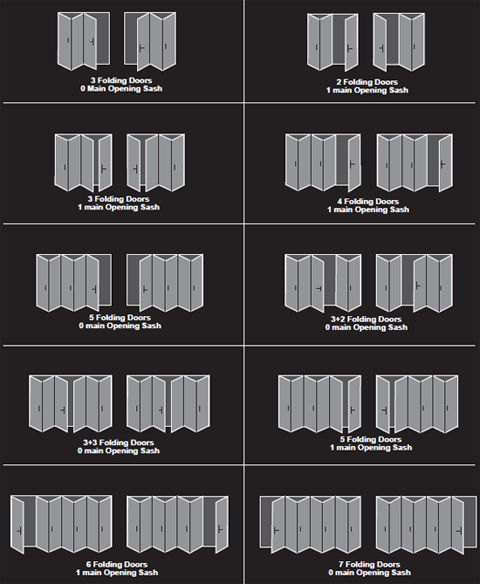 We also have a wide variety of configurations available whether it's 2 panels or 5 panels, we can configure our doors to fit your space. 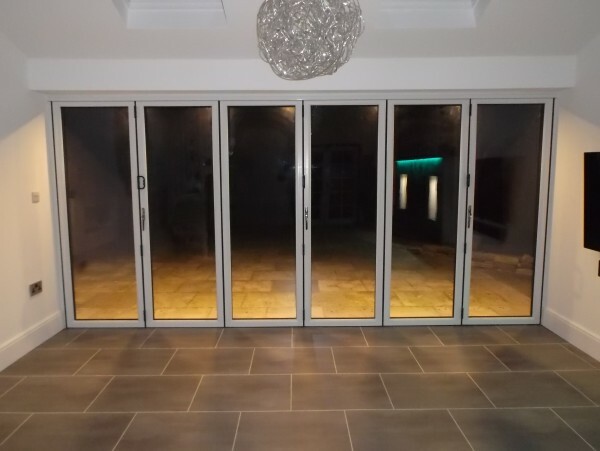 All of our Bi-Folding doors are easy to open and close and are high performing against weathering. 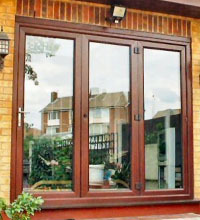 They also have internal beading with a standard toughened Low E Glass and shoot bolt for extra security. 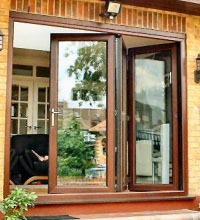 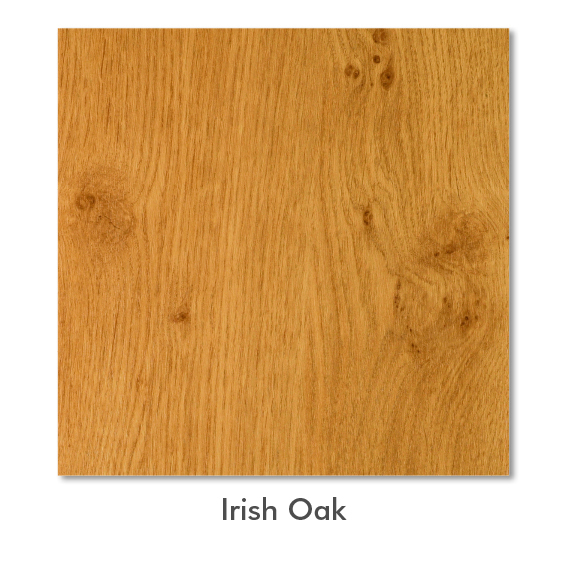 You can choose for your doors to open either inwards or outwards to suit your requirements.